The vision of the PSCMRCET Library is to provide users seamless access to onsite and world-wide information services and to support the delivery of the information with a creative internal network of human and material resources. Developing, organizing, and maintaining a collection that attempts to meet the needs of users. Developing and strengthening working relationships with faculty, students, and staff.Providing instruction that enables users to access and evaluate information resources. Participating in or responding quickly and creatively to the development of relevant technologies and standards. Encouraging and supporting the professional growth, individual growth, and job satisfaction of staff members. PSCMRCET CENTRAL LIBRARY The Central Library, PSCMRCET is one amongst major technological libraries in the area of engineering and technology. The Library was established in 2008. Located in the western wing of the block, the central library has a floor area of more than 600sq. ft. The Library is well equipped with modem facilities and resources (print and electronic) in the forms of Books -22698, Titles - 3482, Journals - 102, Magazines – 21, Project Reports- 1384, Mini Projects- 318, CDROMs, DVD-ROM - 658, Previous question papers, SC & ST Book Bank Books - 2102 and Eight Online Databases etc. On All working Days	->8.00 a.m. to 7.00 p.m. Circulation Section	->8.30 a.m. to 4.00 p.m. The Library owns latest Samsung Xerox machine for Photo Copying purpose of the Library Members. Only Library related materials will be allowed to Xerox. 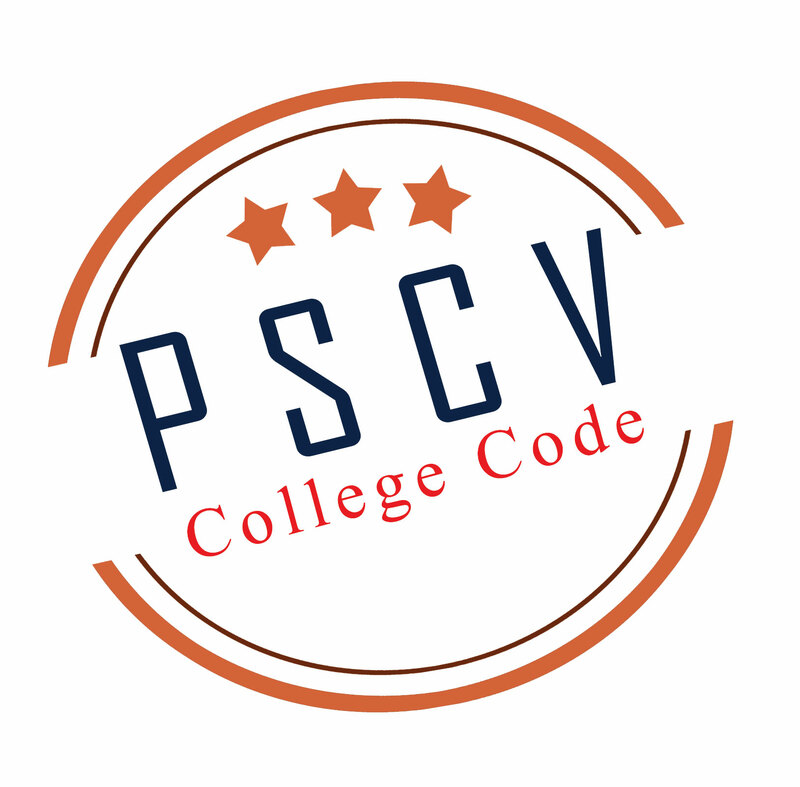 Students are allowed to library only on production of their authorized/valid Identity Cards. Books will be issued on presentation of the library card along with the ID card. Students are instructed to check the books while borrowing and they will be responsible for any type of damage or mutilation noticed at the time of return. Faculty can borrow 6 books for semester. Students can borrow 3 books and they renew those books once in every 14 days. Books will be issued to the students for 14 days only. In the (last)first page slip is pasted and stamped mentioning the due date and the fine will be charged 1st @ Re.1, 2nd week @Rs.2, 3rd week @re.3 per day per book from the due date till the book is returned to library. If the issue date exceeds one month we will charge Rs. 100/- for each book. If the books are lost, then the borrower shall replace the new books of the same edition or latest edition or pay three time cost of the book after getting permission from the Principal/librarian. Students are required to handle the books/ Journal very carefully; marking with pencil; writing or highlighting, tearing the pages or mutilating the same in any other way will be viewed very seriously. In such case reader shall be held responsible unless these are brought to the notice of the library staff at the time of issue. SC/ST students of college can become a member of the book bank giving application along with caste certificate; book bank will be issued 2 textbooks for each semester. Books shall be returned within two days after the theory examination, otherwise a fine of Rs.1/- per day will be charged. In this section journal, general magazines and News letter are available. They are arranged alphabetically. The latest issues are displayed on display rack and other previous issues are arranged in the drawer. Bound volumes of periodicals are arranged in rack alphabetically and are meant only for reference within the library. 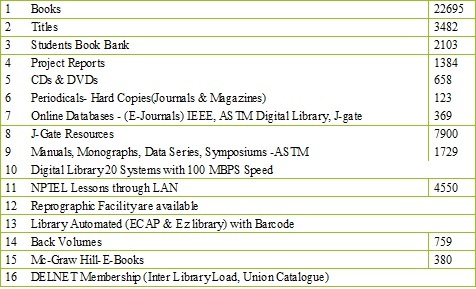 The Library has high speed Internet facility for 20 Systems with 100 Mbps dedicated network. All the Student and Staff Members can use the facility on Library working hours. All the E-Journals packages and articles can be downloaded in the Browsing Centre. For using the Browsing service, the Member should enter the login time and logout in the digital library register.